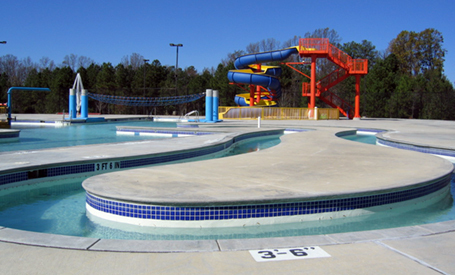 Built in 2002, the $1.5 million Rhodes Jordan Aquatic Center is located inside the 124-acre Rhodes Jordan Park in historic downtown Lawrenceville, Georgia. In this one facility, the City of Lawrenceville was able to meet the aquatic needs of people of all ages, swimming abilities, and interests. In 2018, Counsilman-Hunsaker was hired for the replacement of the filter system and associated piping.